Great authentic Italian food! Loved it! Nice little restaurant. Service was slow when we first arrived as all the staff did not arrive until later, apart from that we enjoyed our night. Meals were generously sized & very tasty. This place is such a gem and should be visited by everyone. Located in the heart of the Valley but once your inside there is a sense your definitely dining some where special. Have visited this local many times before and it never disappoints. 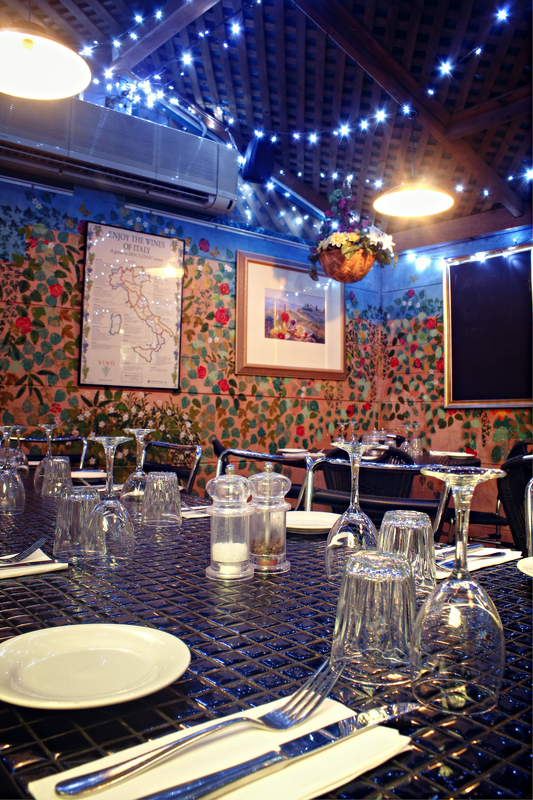 Food is amazing and flavours like what you would expect packed full of authentic Italian goodness. Great food and service even though it was very busy with large groups. We certainly weren’t forgotten about. Very friendly staff who were happy to let you sit and enjoy your wine rather than rush you out the door. Food is good, but not super exciting. Could use more tentative service. Tiramisu was very good. Your Nonna’s favourites. For lovers of hearty Italian fare and a bustling bistro setting nothing beats Giardinetto’s Italian. This place will leave you clamoring for more, and we guarantee you’ll be revisiting in order to sample more of their delicious menu. 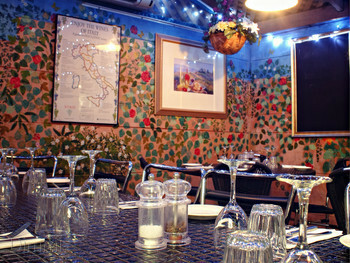 This humble Italian eatery with it’s welcoming decor and friendly staff will satisfy your appetite and feed your soul! On the menu you’ll find all your Italian favourites, there’s pizza and pasta aplenty, as well as some traditional dishes that any Nonna would approve of. Try it yourself and you’ll see... Best dish: gnocchi alla matriciana.